Due to their popularity, electric SUVs are coming faster than expected. 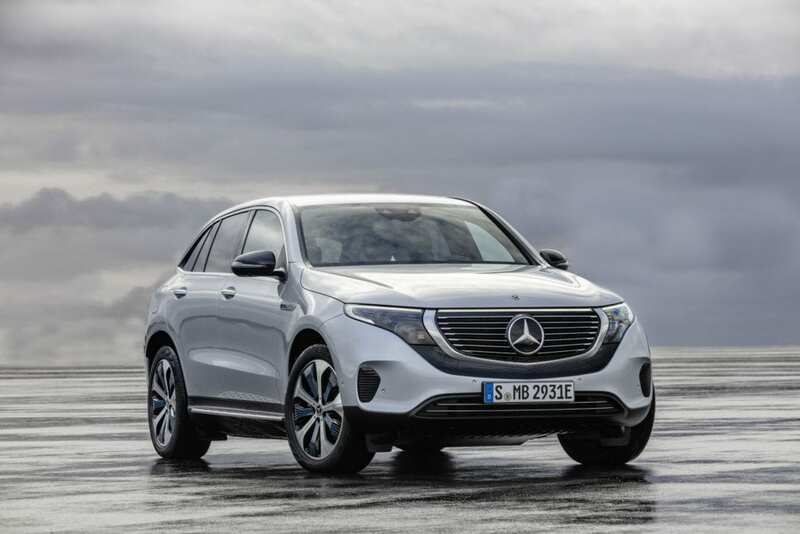 Some manufacturers are actually beginning their electric car venture with SUV’s rather than the traditional sedan. 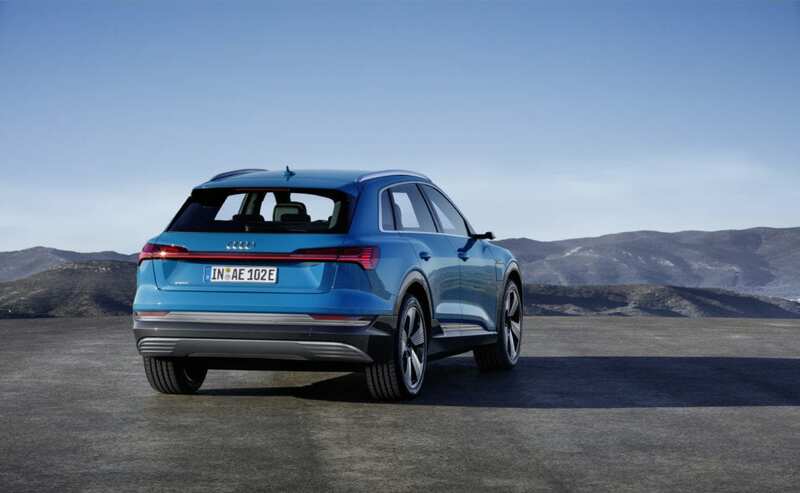 But finding the best electric SUV won’t be as hard as you think. 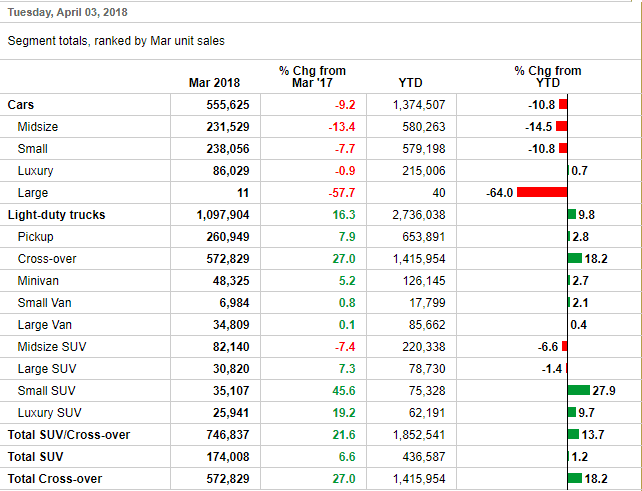 Most of these SUVs are scheduled for production but very few are available today. Here we won’t be focusing on the future, instead the electric SUVs available today. Or at least available for order, today. There’s still not much known about the EQC, such as its price, but what we do know is that it’s beautiful. A display resembling that of their S Class makes the interior drop dead gorgeous. 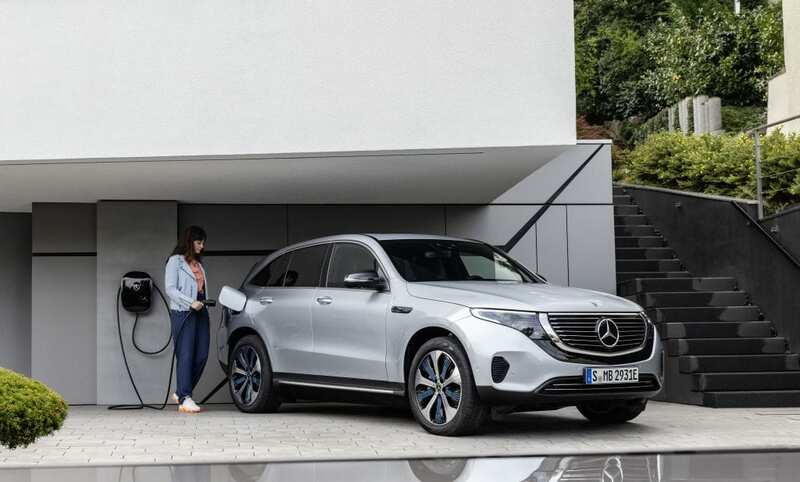 It has over 200 miles of range and 110 kW charging which is good for today’s standards but who knows where standards will be by the time of its official release. I’m rooting for Mercedes and their future electric cars. I just hope they can keep up. Releasing basically alongside the EQC, the e-tron is Audi’s better electric SUV. It can go further and charge faster. Isn’t that the only thing that people care about? 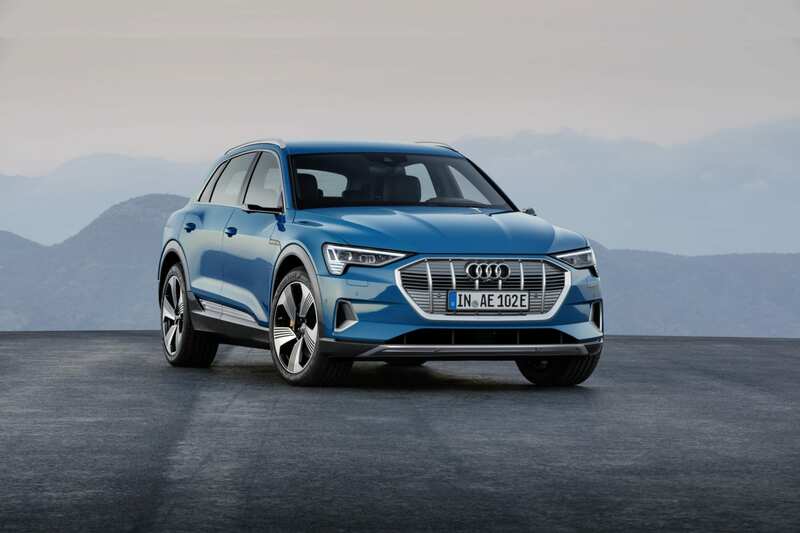 Audi has also “future proofed” the e-tron by proving 150 kW charging. That actually makes it the fastest charging electric car on release. It’s priced accurately in the range of the Tesla Model X but also provides that Audi luxury status we’ve all come to love. 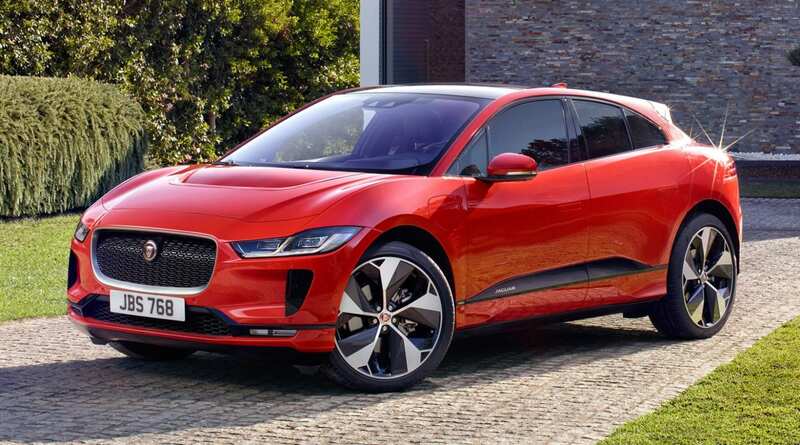 The Jaguar I-Pace was actually the second modern day electric SUV to hit the market. After the Model X, of course. They’re already on the streets and boy are they beautiful. 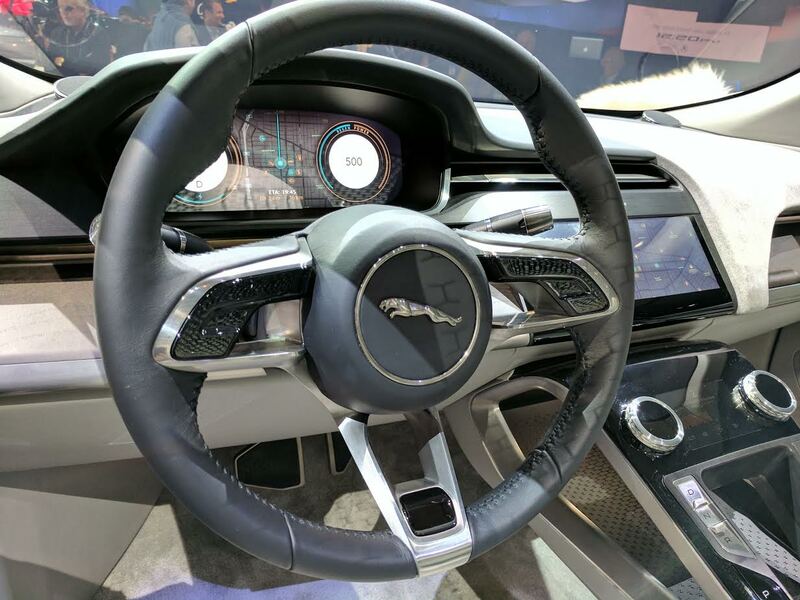 Jaguar didn’t cut any corners with their first electric car. 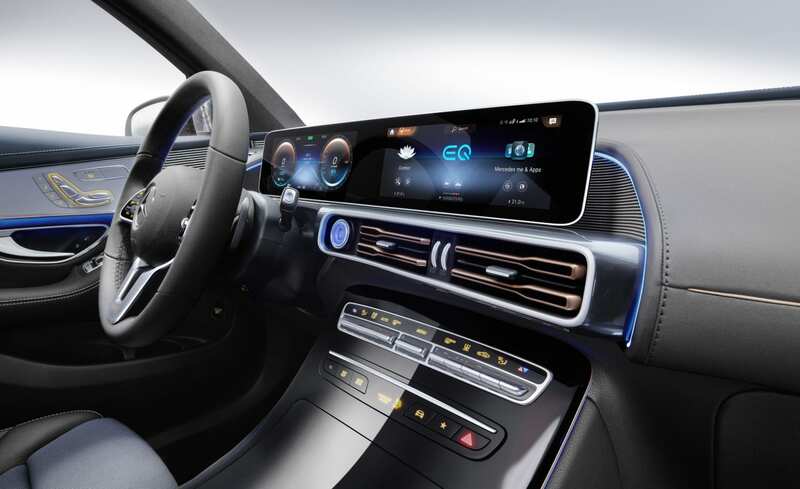 Comparable in specs to any electric car on the streets today, the Jaguar brings its ultra-luxury status to the EV world. 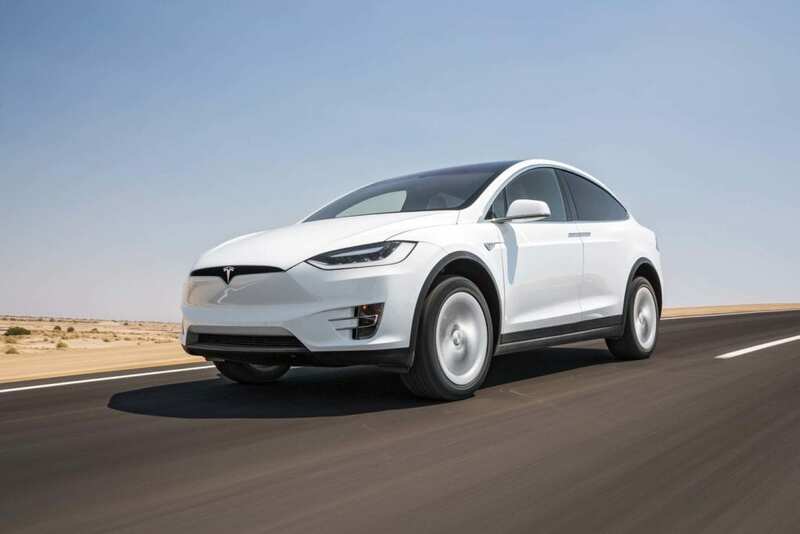 The Model X was one of the first electric SUVs. It held the title of Best Electric SUV for a very long time. The best in all fields for its category. There’s not much to say about this electric SUV that you don’t already know. 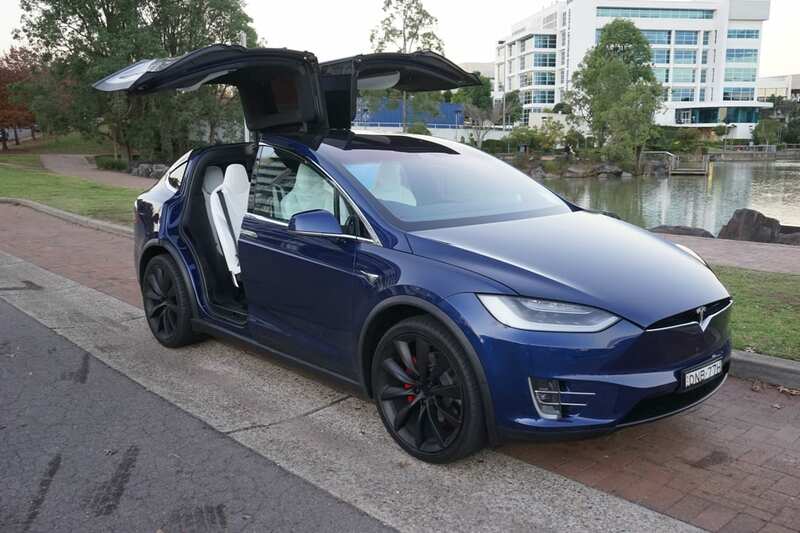 The Tesla Model X is hands down one of the best. In fact, I’m sure many of you thought the Model X would earn the Best Electric SUV title once again. 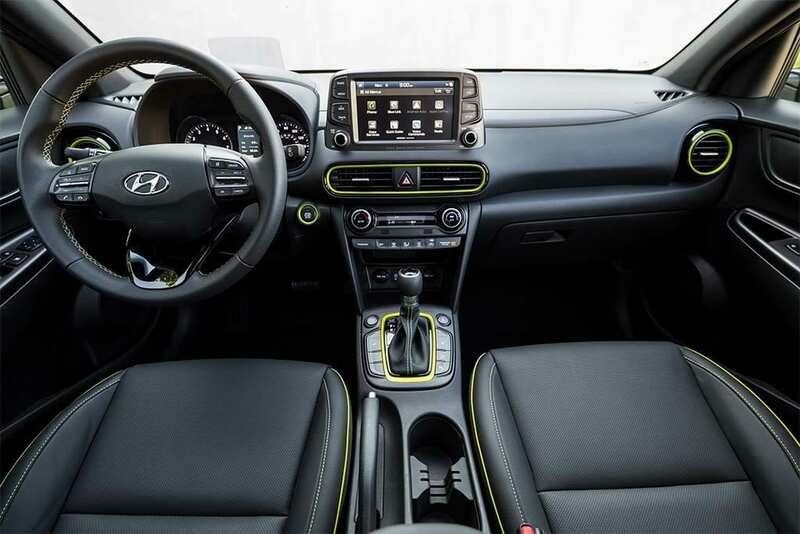 The Hyundai Kona officially holds the title for Best Electric SUV. Available today, this electric SUV isn’t a beauty. It doesn’t have a fancy autopilot system. It doesn’t have that gorgeous Italian leather. But it can compete in every other field. It has 250 miles of range at an extremely affordable price. 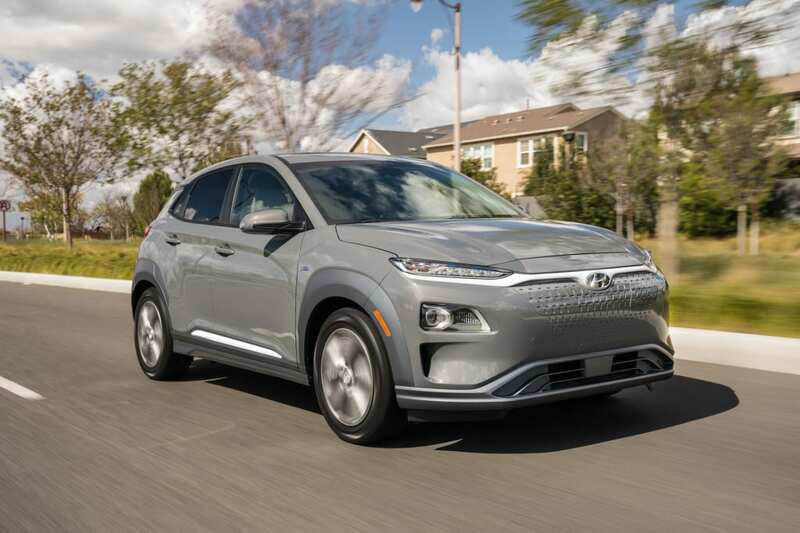 Not only is it the best electric SUV, it is also the most affordable electric SUV. 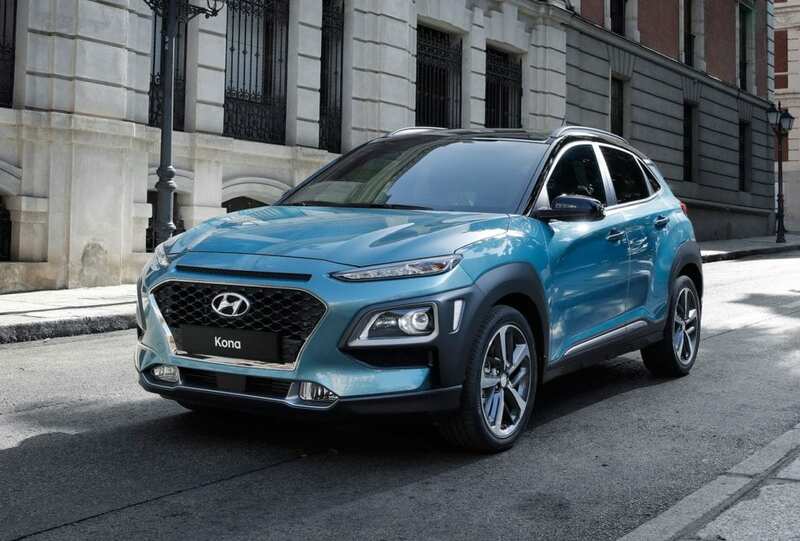 While everyone is busy producing ultra-luxury electric cars, Hyundai did something very few are doing. They made it available for the majority. Without affordable electric cars, this shift towards an all electric future will never happen.